Intranet design is not only about your colors and features. It's also about the social and cultural factors that play a role in encouraging employees to take part. It requires thoughtful planning. 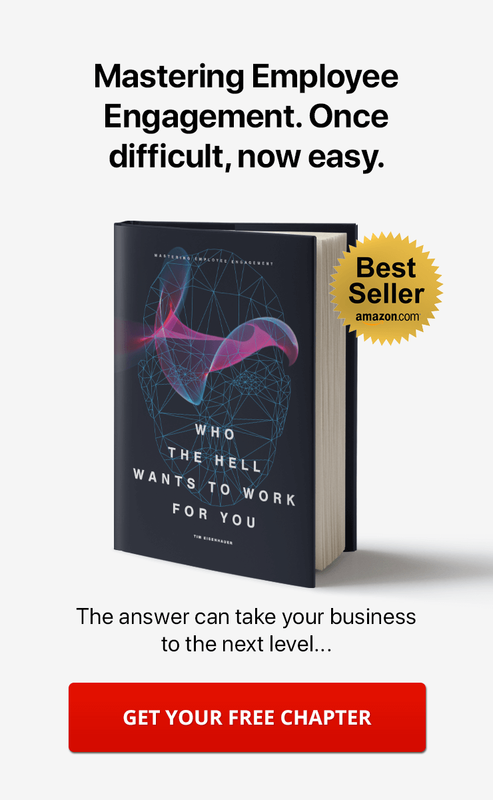 It's an ongoing process that looks at employee work patterns, habits, and the unique aspects of your company, its culture, and its employees. Not everyone will participate on your Intranet! It's a harsh reality that surprises many companies when they walk down the intranet path. 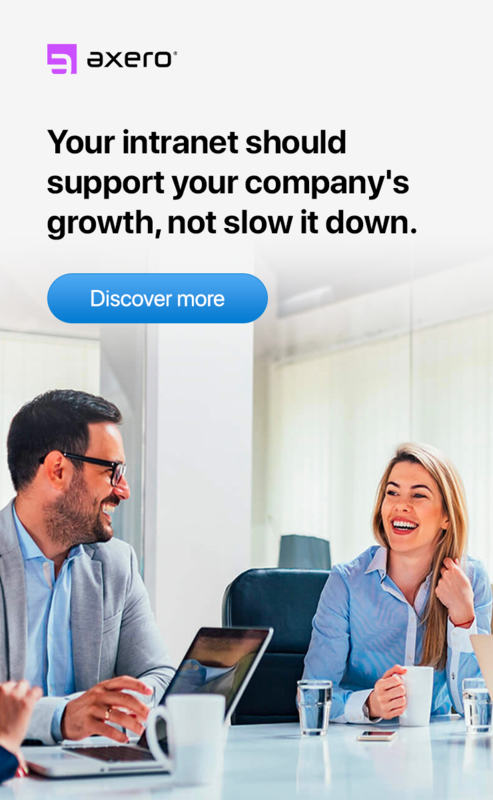 You're investing in this powerful platform that delivers boatloads of benefits for both your company and your employees. What do you mean they won't all take part? How could they not all be clamoring to get on board? Change is Hard, People are Lazy, and Science is Against You. You could say that change is hard and new software is annoying. And, you might be right. You could also say that people are lazy. And, you might be right again. But there's something else going on here. According to the 1% Rule, which measures the participation inequality in online communities, it turns out that it's simply human nature. The majority of users in an internet community will be silent observers (lurkers), a small group will be occasional contributors, while a small percentage will be responsible for creating the majority of the content. Of course, we all want 100% participation. Especially when you expect your intranet to transform company communication across your departments. The larger the company and the more employees and departments you have, the wider the inequality among lurkers, occasional, and regular contributors. And according to intranet network behavior studies, most networks follow a 90-9-1 rule. Many other researchers say the real lurker-to-poster ratio could even be as high as 99.999 to .001. Ouch! But at this point, who’s counting? The truth is, there is no correct lurker-to-poster ratio. Now, among company intranets, the ratio will skew a little different. From our experience with our customers, we estimate that the ratio is about 80/20. That is, approximately 80% of your users will be using the intranet to consume information and knowledge. Instead of sharing knowledge and ideas, many will hang back and let others do the talking. In contrast, approximately 20% will be actively participating, creating content, commenting, and sharing information. And that's pretty good. 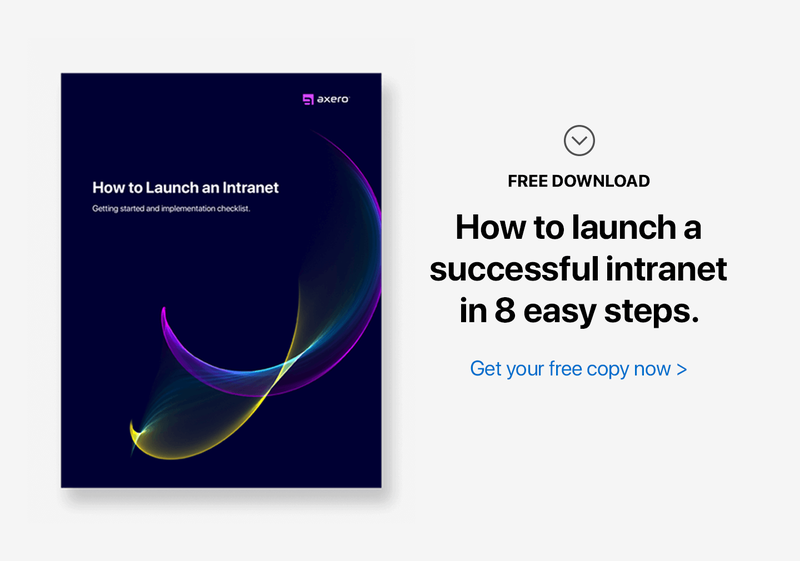 When you execute a proper intranet launch strategy, your intranet will buzz with activity. People are eager to join, share content, upload files, comment, and communicate with others. Over time, this rapid sharing and participation may slow down. People return to their daily work routine. To make things harder, if employees don't see value in your intranet, most will fall back and become lurkers, logging in only to access vital information and announcements, and then log out. 1. Active vs Inactive Users is Not Worth Measuring. Don't get obsessed with how many people are participating and how many are not, most times the stats will lie. This is the wrong metric to gauge success. Instead, pay attention to those who are participating. As long as a small number of employees are sharing and taking part, it's OK if the majority is silently reading and consuming information. 2. Forcing People to Participate is Not the Answer. Before you think about mandating participation—or worse, punishing for not participating—remember that forcing people will have a negative impact. Resist the temptation. It can hurt both morale and the quality of the content shared on your intranet. The quantity of posts, or sharing for the sake of sharing, will never overshadow the quality of information. What's important is the value obtained from the collective employee base of your intranet. Will it help them do their job better? If the answer is yes, then you're doing it right. 3. People Share for a Variety of Reasons. Having a high-level view of the psychology behind why people share online is important, too. There's a lot at play when it comes to understanding who shares and why. And it goes way beyond participation metrics. A New York Times study uncovered some of the reasons why people engage on social networks. These also hold true on intranets. The study found that people share stuff online for 5 primary reasons. The rule of reciprocity was another major reason people share. People feel compelled to return the favor to those who have done something for them. What Can You Do to Increase Intranet Usage? Answer: Provide Value, Incentives, and Work with Active Users. Posted content needs to be valuable and help people do their jobs. It need to make their work-life easier. 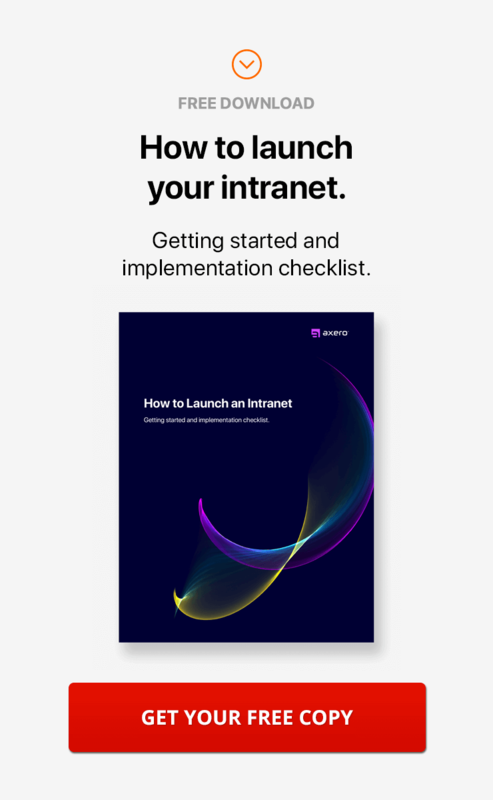 Make your intranet the go to place for people to access important documents, policies, procedures, and other helpful information. Just like with social networking, a good mix of multimedia content, perhaps with videos and/or employee photos at work, can be created and posted across the intranet. So make sure the content you're providing is helpful. Providing incentives to active users to create content that appeals to the community, including lurkers, can be effective. Using gamification is one way to provide incentives in a fun, motivational and rewarding atmosphere. The participation game on your intranet is one that requires constant play. Understanding that a lack of engagement on the part of the majority does not equal failure. Encouraging usage is an important aspect of ensuring that your intranet stays afloat and brings value to your organization. Make it a priority to provide value and improve the quality of posted content by working together with active users. This can go a long way toward increasing the value of the intranet and encouraging more participation. But keep in mind, lurking is not a bad thing. In the next post, Here's an Intranet Strategy for Increasing User Adoption & Dealing with Lurkers, we'll dive into the lurking phenomenon and explain why it's beneficial for your intranet. We'll also explore some additional ways to get more people participating on your intranet. Have you read "hear comes everybody" by Clay Shirky? That - and cognitive surplus- talks about how Wikipedia was built by that same 1%. 1% wrote, 3% edited, and we now have a resource that can quickly confirm/help human beings. 1% is a lot. Retaining that value somewhere public or accessible is huge. Chris, I haven't read either of them. Thanks for sharing. And thanks for reading!